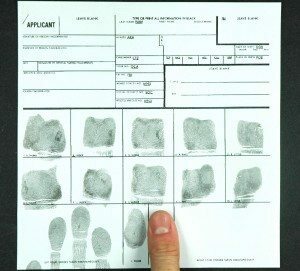 DMAZ Corporation help any individual to obtain their personal Criminal History Conviction Records on file with the Illinois State Police (ISP) pursuant to a fingerprint submission. The response received will contain all conviction data from the Illinois State Police. An individual may grant permission to send the response to another individual / entity /organisation. What to Bring: A government issued, valid, picture ID (such as a passport, State ID or driver license). 1. You will be given a computer-generated receipt (TCN#) upon completion of the fingerprinting process. 2. Your results will be sent to the person requesting them on the form you presented. Results should be received within 15 days or more. To better understand UCIA fingerprint submissions, you can visit the following Illinois State Police link.